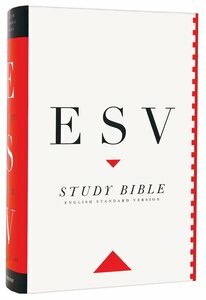 The ESV Study Bible, Personal Size compresses all the features of the award-winning ESV Study Bible into a smaller size for easier carrying. 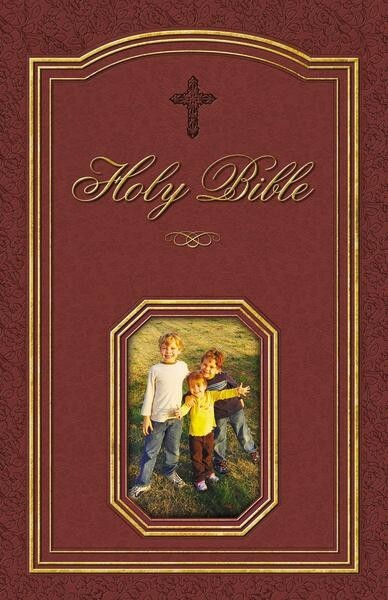 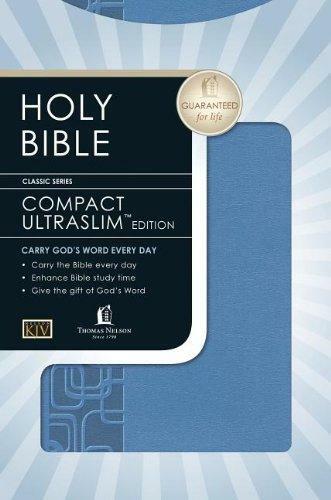 This Personal Size edition retains all of the original’s 20,000 study notes, 240 full-color maps and illustrations, charts, timelines, and introductions–more than 2 million words of Bible text, insightful explanation, teaching, and reference material. 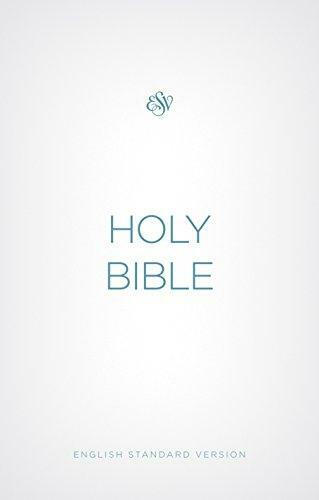 Enjoy the wide array of resources from the internationally best-selling ESV Study Bible, now in a convenient and portable smaller size!